We'll deliver the highest quality craftsmenship for all of your custom-framing and decorative needs. We opened Anthony’s Framing Gallery, an art gallery and picture framing shop, with one thing in mind -- deliver the highest quality craftsmanship possible. 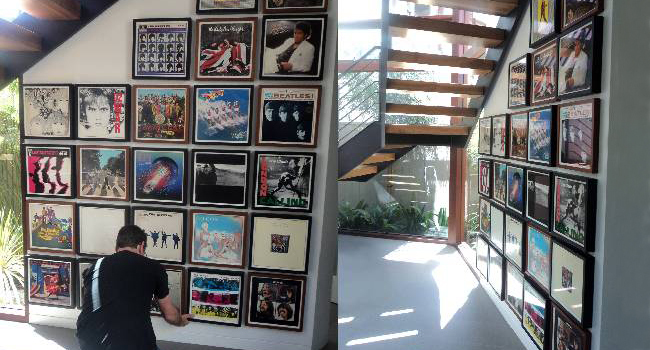 Located in the San Gabriel valley, homeowners and interior designers would no longer need to drive all the way to the west side of Los Angeles for their art and framing needs. Now, customers come from the west side to have their framing done with Anthony's. 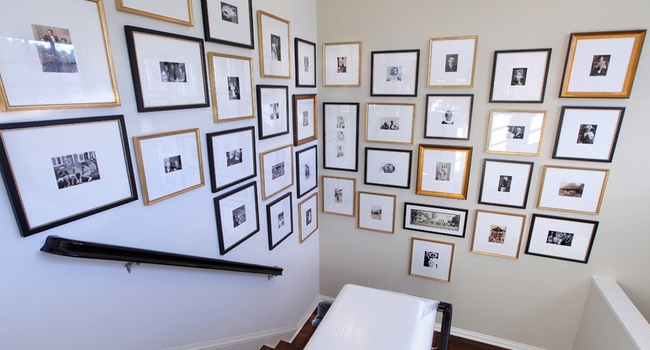 Anthony's Framing Gallery has been an Industry Partner member of the American Society of Interior Design (ASID) for more than 30 years. We offer free in home or office consultation as well as delivery and installation. The one thing that we have learned from some of the finest designers in the country is that great design, personal service and a quality product is the fuel that keeps any business in business. At Anthony’s Framing Gallery we take pride in being able to respond quickly and effectively to any of the wide range of needs which we meet in the domestic and commercial marketplace. 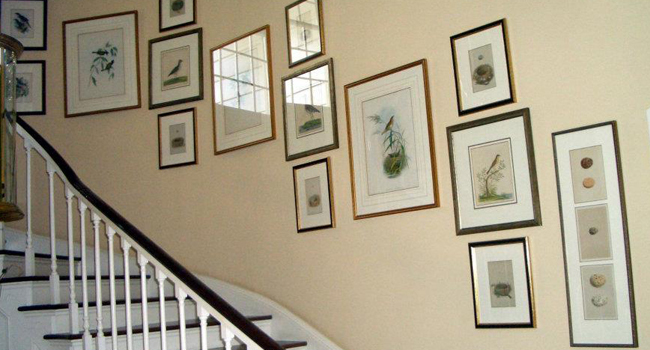 We offer a complete range of framing styles and techniques. 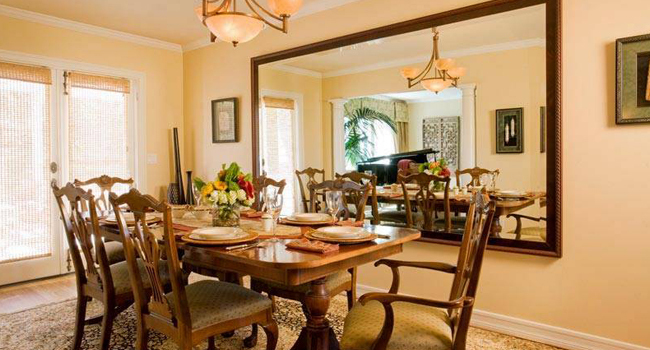 We'll deliver your artwork or mirror straight to your home. 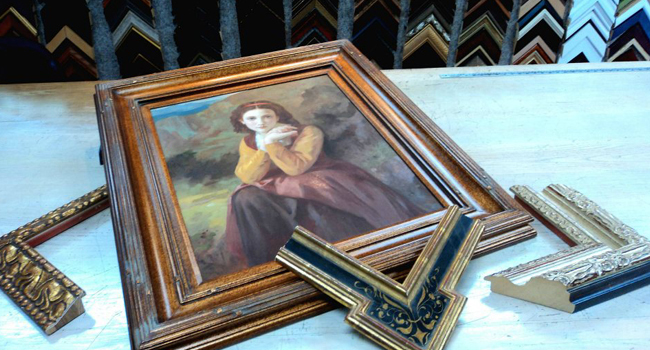 Have your newly framed art professionally installed by our expert craftsmen. Thinking about using our services? Have us give you a free in-home or office estimate. Beautiful Mural, Designed By One of Our Experts. 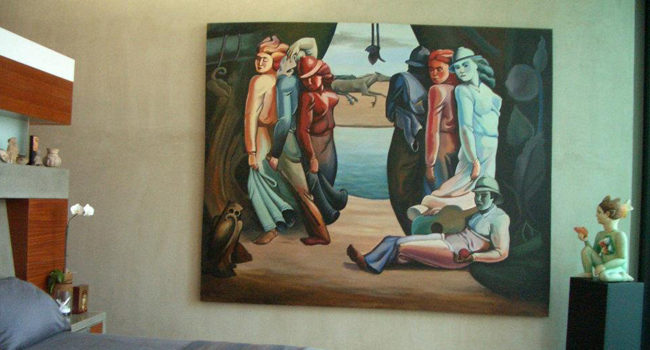 Painted by Anthony and Installed in the Master Suite of a Home Overlooking the Rose Bowl. Whether you're planning to present a gift to someone, need to frame a keepsake, or simply wish to frame a favorite picture or print, we can offer a solution. We look forward to hearing from you!